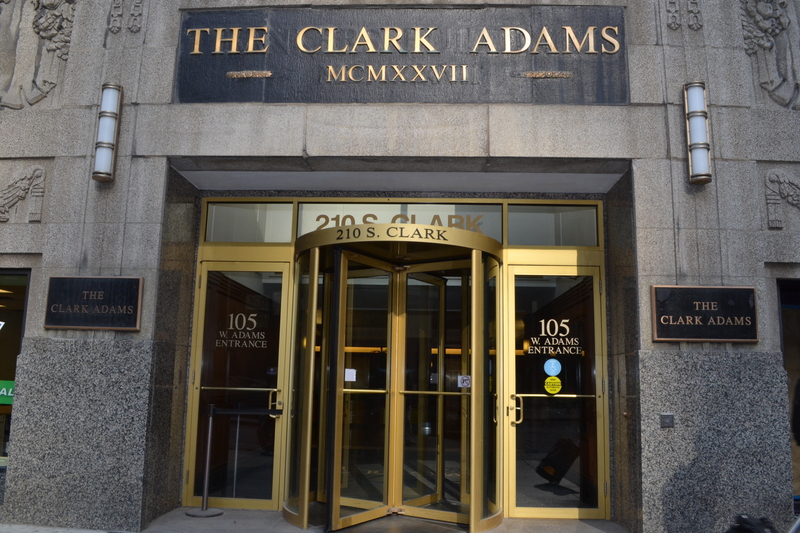 Notary $1 & up ..... We come to your location for additional charges!!! 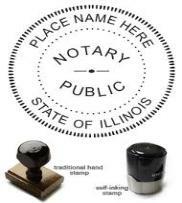 Notary Service Chicago can notarize documents of conveyance, Quitclaim deed, passports & residential real estate documents authorized by a State-appointed Illinois Notary Public Official. You do not need to bring a witness. Our notaries and staff are the witnesses. Notary service $1 & up each signature. We also come to your location 24x7 for additional charge.